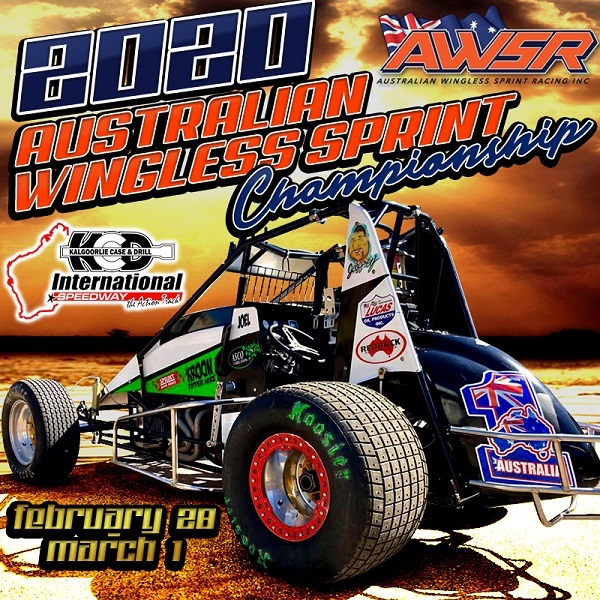 Australian Wingless Sprint Racing (AWSR) are excited to announce that Kalgoorlie International Speedway in Western Australia has been confirmed as the venue to host the 2019-20 season Australian Wingless Sprint Championship. In what is a very exciting prospect, teams from around the country will head to the Goldfields region of Western Australia, which is located 600kms east of the state’s capital Perth, for what promises to be a hotly-contested Australian Championship. 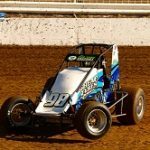 For the state of Western Australia, this will be only the second occasion in the event’s 10-year history that it will host an Australian Wingless Sprints Championship – the first time being back in 2014 at Bunbury Speedway, where the host state’s leading driver Daniel Hartigan collected the first of his two Australian Championships. “The AWSR are looking forward to taking the Australian Championship back to Western Australia, especially to a place like Kalgoorlie,” AWSR President Mick Parry expressed. 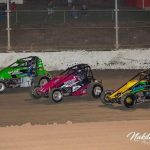 To be staged over three nights, the 2019-20 season Australian Wingless Sprint Championship will begin with scrutineering, practice and the calcutta set down for the Friday of February 28, followed by the two nights of competition: the Saturday and Sunday nights of February 29 and March 1.